Our Daily Manna Today 14 February 2019 – YOU ARE THE NEXT BURN IN BUSH! AN UNCOMMON SIGHT! TOPIC: YOU ARE THE NEXT BURN IN BUSH! AN UNCOMMON SIGHT! Welcome to today’s STORY TO GLORY divine encounter hour with He that DISGRACES THE FIRE WITH THE BUSH! Today’s scripture Verses 2- 3 says: “And the angel of the LORD appeared unto him in a flame of fire out of the midst of a bush: and he looked, and, behold, the bush burned with fire, and the bush was not consumed. And Moses said, ‘I will now turn aside, and see this great sight, why the bush is not burnt.” Just as MOSES turned to look at the common bush, so will millions TURN TO LOOK AT YOUR LIFE AND MINISTRY this year! You that was despised shall become a TOURIST ARENA for your God this year! WHY WAS THE BUSH NOT I SOAKED IN A FLOWING RIVER of COOL WATER? I WHY WAS THE BUSH 1 SOAKED IN FIRE – BURNING WITH FIERY FIRE, BURNING WITH UNCOMMON BATTLES -BURNING WITH UNCOMMON ENVY, UNCOMMON BETRAYALS, UNCOMMON DELAY, etc? Oh, catch this: THE BURNING BUSH REPRESENTS THE STORY PHASE of every great life! You will be passed through the valley of the shadow of death! Oh, I love Bob Brown: “Behind every successful man, there’s a lot of unsuccessful years.” Did you get that? Refuse to quit now! That BURNING BUSH, your unsuccessful years, will BECOME the BRUISING BRUSH of your haters! Hang on! Look up! Begin to dance! The UK Tete-Conference ANOINTING SERVICE is The SATURDAY February 16th. Call: 4443309981254. ACCESS CODE: 809720#. Time is Sam UK time. I, Bishop Dr Chris will be on the line to MINISTER! Other nations can call in. 1. In your own words, pray about today’s word as led now. Our Daily Manna Today 14 February 2019 – YOU ARE THE NEXT BURN IN BUSH! AN UNCOMMON SIGHT! 2. LORD GOD, I decree: NO FIRE or Challenge win TURN me into PITY LAND! 3. Holy Ghost, do the incredible and impossible through my life and ministry this year! 4 Lord, TURN ME into Your TOURIST CENTER this year! Let multitudes see the glory of my rising in Jesus name (Pray it seriously for 7 days). 5. Pray about that battle confronting you! Give Him THANKS now! 6 Pray about today as led now! Hold on and hold out! Our Daily Manna Today 14 February 2019 – YOU ARE THE NEXT BURN IN BUSH! AN UNCOMMON SIGHT! 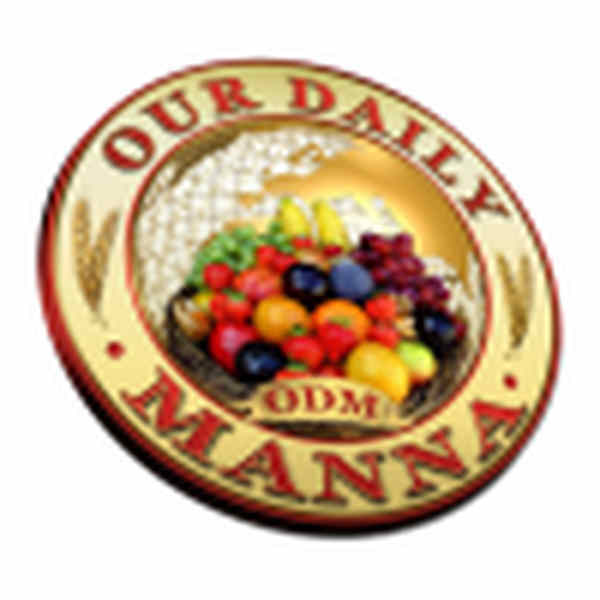 Previous Post:Our Daily Manna 13 February 2019 – THE MILLION-DOLLAR QUESTION! 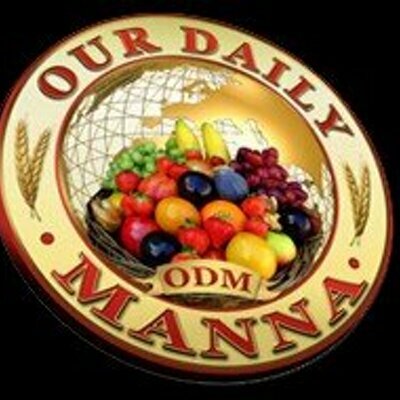 Next Post:Our Daily Manna Devotional 15 February 2019 – WORLD VIGIL DAY LORD, MY GLORY MUST SHINE FORTH! You are a great man of God. I thank God for your life.